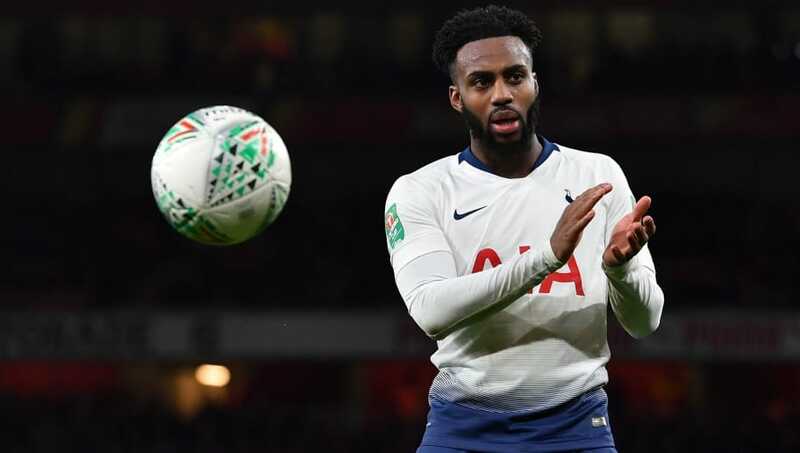 Tottenham Hotspur defender Danny Rose has slammed north London rivals Arsenal for their "nonsense" celebrations after their meeting earlier this year, insisting Wednesday's win over the Gunners in the Carabao Cup was karma. Unai Emery got the better of Mauricio Pochettino during their first meeting earlier this month, claiming a 4-2 win which was made even sweeter due to Tottenham midfielder Eric Dier's gestures towards the home crowd when the scoreline was levelled. Dier's reaction prompted a number of Arsenal players to mock the England international after the match, and now Rose has claimed that Spurs had to make amends in the League Cup after their city rivals were celebrating like they'd won the league. "We were fully relishing the opportunity," Rose told Standard Sport. "Our only motivation was remembering the nonsense that Arsenal posted after the game a few weeks ago. That was our motivation. Yeah mate. Like he knows whats winning the league is about. "Players that have only played 10 games for Arsenal were getting ahead of themselves. We used that in a positive way. It’s karma. They fully deserve what they got. "We had the motivation of getting to the semi-final, so we’re over the moon. But the cherry on top was silencing them after remembering how they celebrated like they had won the league. We’ve put that result right. "We’ll see where they are, come the end of the season, and we’ll see where we are." Rose is no stranger to north London derbies. His first ever start for Tottenham came against Arsenal at White Hart Lane and he put in a performance which both sets of fans will remember for years to come. The debutant scored the opening goal of the match with a stunning volley, which came after Arsenal goalkeeper Manuel Almunia failed to properly clear a set piece.